We're always on the hunt for the best dog products around, and we suddenly thought - what's the point in us knowing if we don't tell you? Continuing our series of the Best Dog Products, we've been hard at work finding the best dog collars for you. Chloe and Mia have given their valuable feedback leaving us with the best selection of unique designs, handmade leather collars and bespoke collars - we hope our selection has something just for you! So, without further delay, here's K9 Magazine's countdown of the top 5 best dog collars! 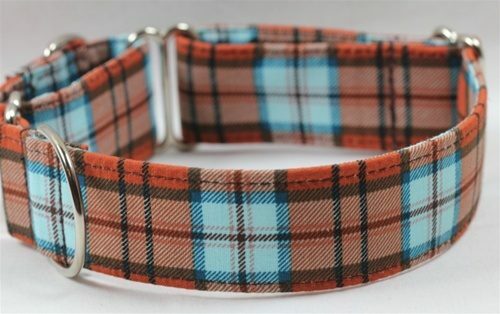 The Yuppy Collar from Fido Fashion Collars – Available in sizes from Small-XXLarge, these gorgeous collars are a must-see!Worldwide shipping available. 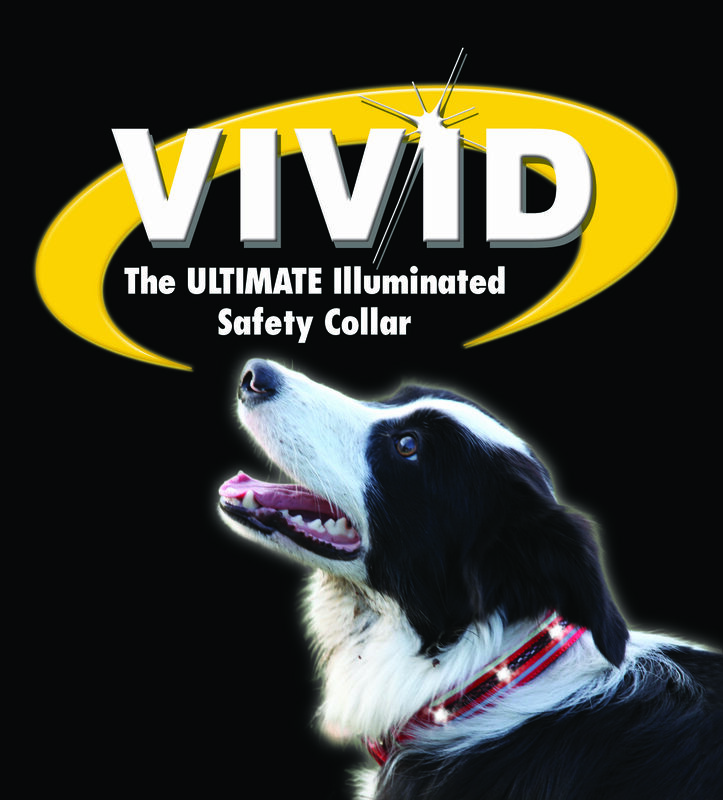 Vivid Flashing Collar from The Company of Animals – A fantastic illuminating safety collar – perfect for keeping your dog safe during the darker months! 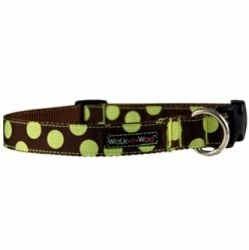 Walke-e-woo Polka Dot Collar from Little Scruffs Pet Boutique – A signature collar from this brand, made for dogs with big personalities! 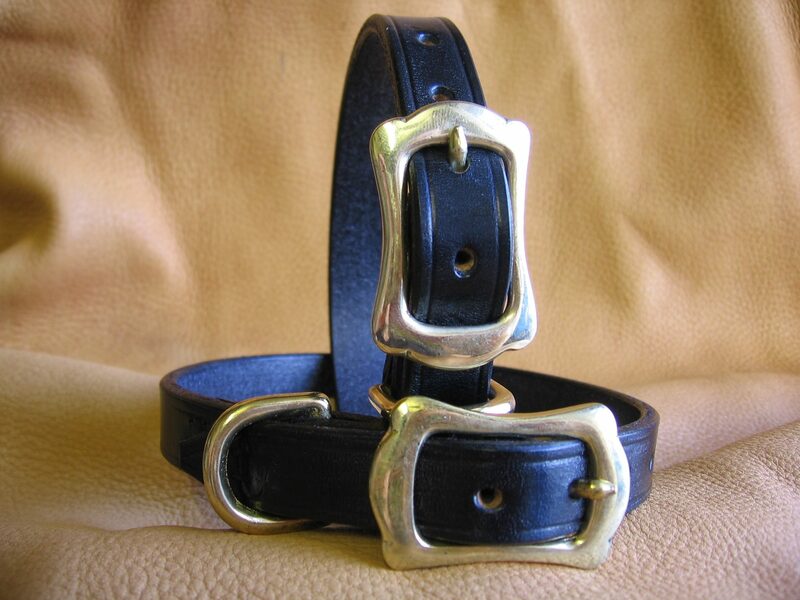 Traditional Leather Dog Collar from Hide and Collars – Amazing attention to detail, great quality with a crown buckle! 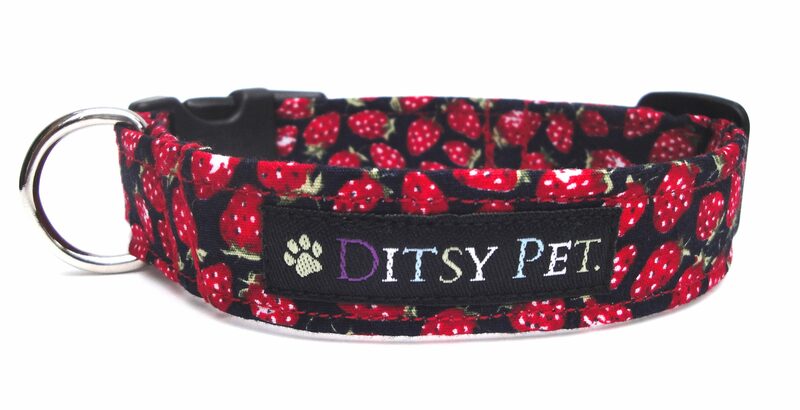 Very Berry Collar from Ditsy Pet – A gorgeous collar, fabulous design – matching lead also available!